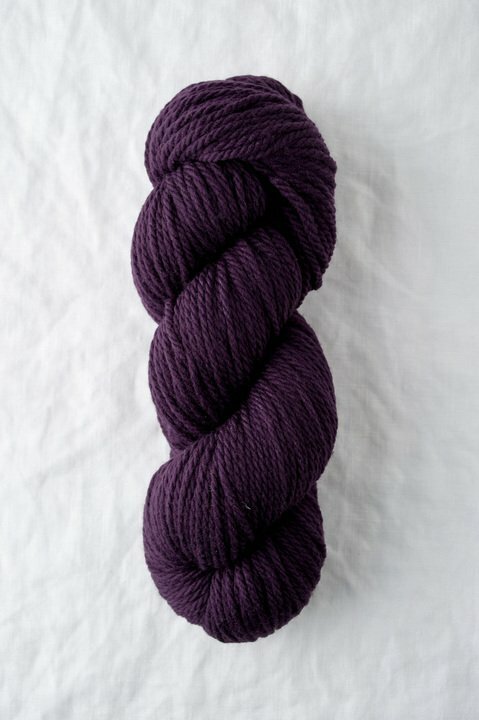 Due to our agreement with Quince & Co, we are not permitted to sell their yarns on our website. However, please give us a call at 513.351.1251 and we'll be happy to process your order. Thanks for understanding!